Pharmacology is the science of drug action on biological systems. It deals with the sources, chemical properties, biological effects, mechanisms of action, therapeutic uses and adverse effects of drugs. It is a science that is basic not only to medicine, but also to pharmacy, nursing, dentistry, midwifery and veterinary medicine. Pharmacologists' work ranges from exploring the potential hazards of pesticides and herbicides, to developing treatment and prevention of major diseases by drug therapy. Pharmacologists are also involved in molecular modeling of drugs, and the use of drugs as tools to dissect aspects of cell function. 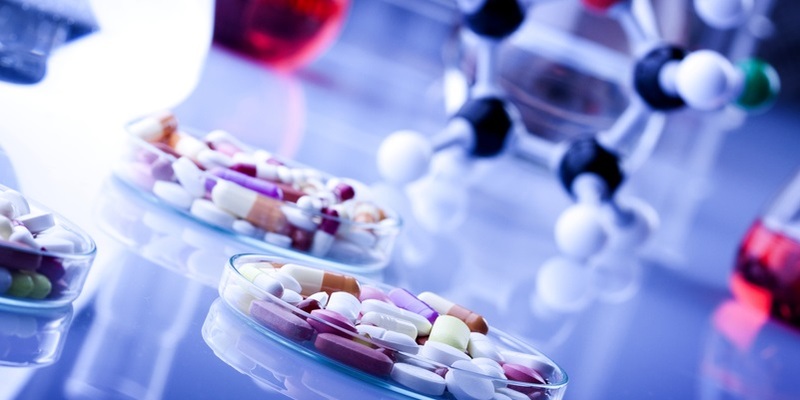 These programs produce graduates broadly trained in all aspects of pharmacology. They emphasize the experimental and laboratory aspects of pharmacology. Students learn both the whole animal and isolated tissue techniques as well as biochemical and chemical procedures. Skills that are stressed include the ability to search for information, design appropriate experiments, carry out experiments individually and as a member of a team, analyze data and, communicate and write effectively. In first and second years students take a basic science program. Since there is room for a maximum of 22 students in third year, all those interested students in second year are interviewed as part of the selection process. Entrance to third year is primarily on the basis of marks. Pharmacology is different from Pharmaceutical Sciences, which is its own Faculty at UBC, and a professional program for those wanting to be pharmacists.